No matter what your requirements are, EZ Flow are qualified and experienced technicians who can provide 24/7 emergency air conditioning services. Your HVAC system can break down at any time and you need assistance from our professionals who know how to handle every aspect of an air conditioner. There can be a number of problems with your central AC system. 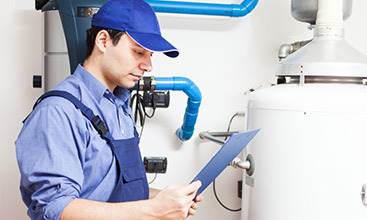 Sometimes, delaying home air conditioner repairs can lead to extensive damage to your system. 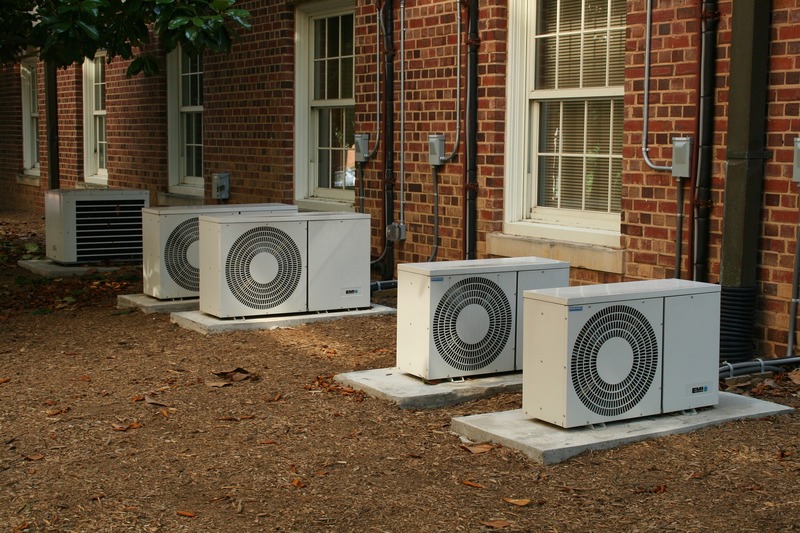 Problems can range from the AC compressor, condenser or the heat pumps. 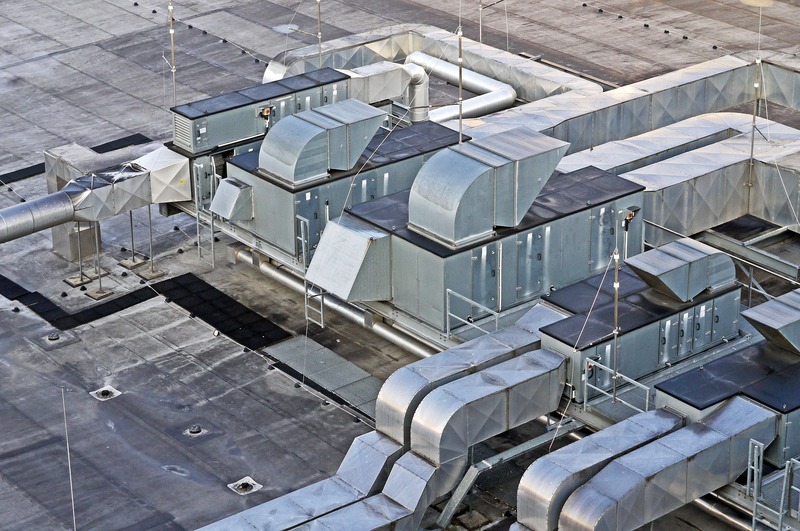 Malfunctions may crop up in the air filters, air handlers or the duct system as well. Only an EZ Flow HVAC technician can identify the problem and resolve it accordingly. In case your energy bills are rising or the cooling is not effective enough, it may be time to replace your existing HVAC. Call an EZ Flow professional to get the right estimate for replacing your existing central air conditioning system and schedule a new one to be installed in its place. In addition, we provide you with the best air conditioning options that will suit your specific needs. 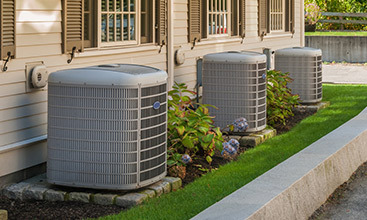 We can help your air conditioner reach optimal performance for as long as it possibly can. This is why you would require preventative maintenance. Your AC filters have to be kept clean at all times to keep dust out and help your AC unit to work better. By having EZ Flow perform routine maintenance on your AC, it can lower your energy bills. It will also improve the quality of the air in your home or business. This is essential in order to ensure the health and safety of your loved ones or customers. 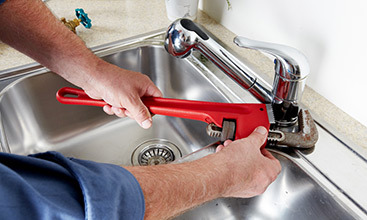 As often as an air conditioner is used, it’s important to have repairs and installations done by an EZ Flow technician.